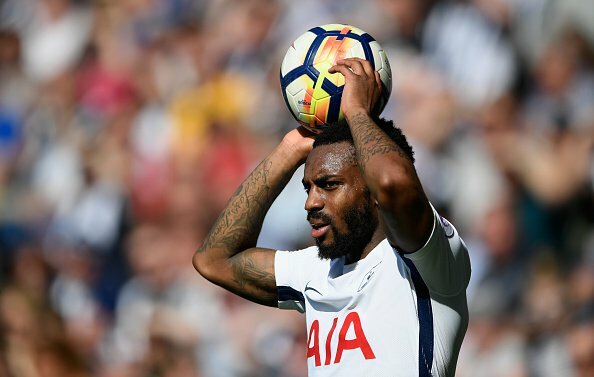 Tottenham Hotspur left-back Danny Rose is reportedly the subject of interest from Bundesliga outfit Schalke 04, according to Sky Sports News. The England international has faced an uncertain future at north London since criticising Spurs’ ambition and wage structure last year, for which the left-back subsequently apologised. Rose, 28, has fallen out of favour following returning from a knee ligament injury last season, racked up 10 appearances in the Premier League for Spurs last season. With only a few hours of the transfer window remaining, the report claims that the German outfit have begun talks with Tottenham Hotspur over the prospect of signing the defender on loan for the rest of the season. Rose, earned 23 caps by England at senior level, is currently under contract with Spurs until 2021.